Villa under construction, where design location and views have been the marster points considered. 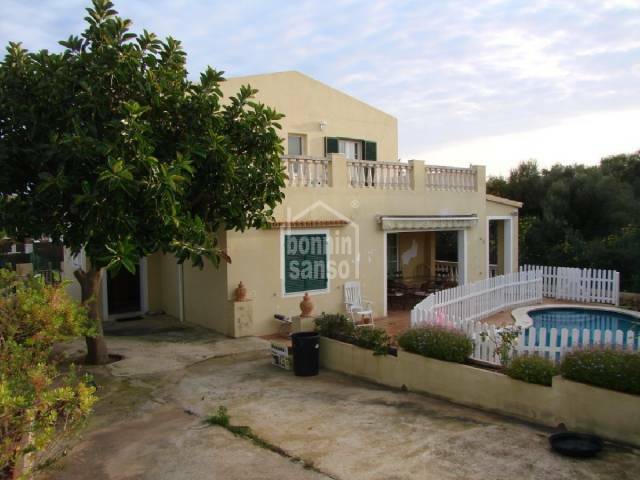 Villa of 151m² situated in a quiet area with country views. 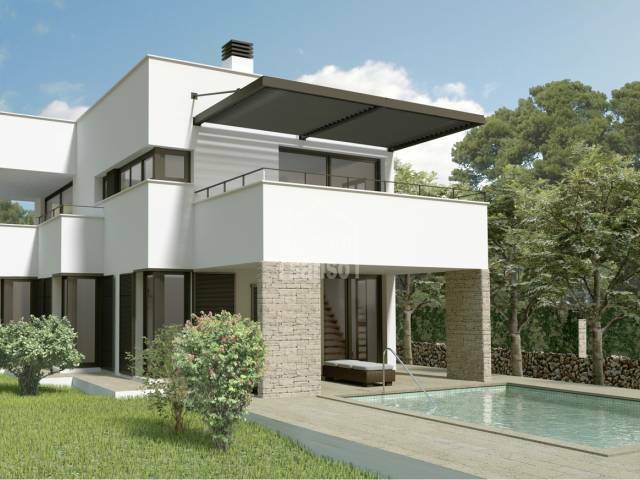 Comprising of 5 bedrooms, 3 bathrooms, lounge / dining room, kitchen. 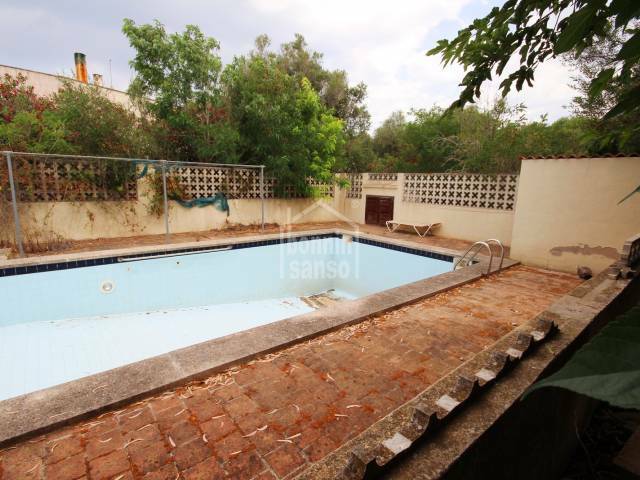 Large terrace with swimming pool, gardens and barbecue.